We are proud of our seal of approval and stand behind our promise to keep your hair full, thick and healthy-looking. There is no risk to begin your Hairvolution, just a missed opportunity. If you're not satisfied with your progress after 3 months of consistent use, we'll issue 100% of your money back, no questions asked. It's that simple. We're that confident. If you can't pronounce an ingredient, it's probably either not good for you or because it's just not real! 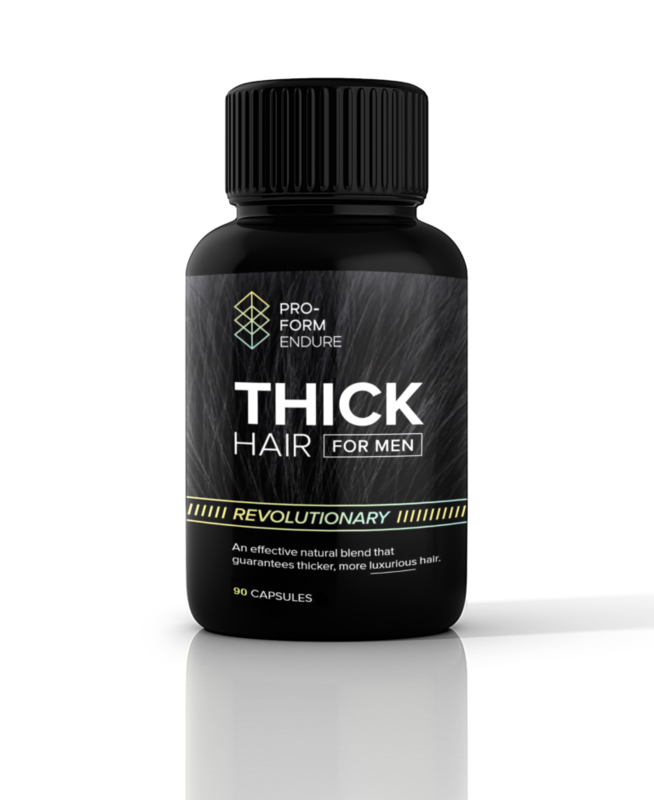 That's why we've developed a proprietary blend of Vitamins B and E, combined with Biotin, Bamboo Extract, Iron, Zinc and other healthy nutrients that keep your scalp nourished and in turn, promote healthy natural hair growth. Each bottle contains a 3 month supply. * – 2 bottles (6 months supply) - $90 each (10% discount). 3 bottles (9 months supply) - $80 each (20% discount). 4 bottles (12 months supply) - $70 each (30% discount).